we can create a solution to get the job done. 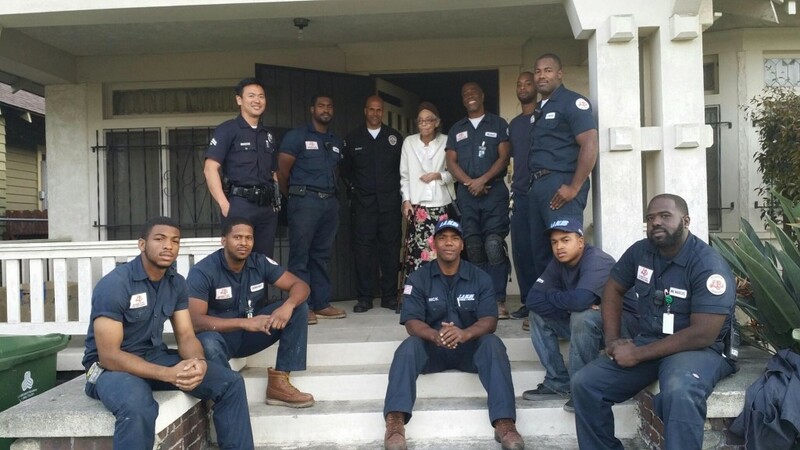 Pictured here is our LA Blue team donating a free HVAC unit to an elderly woman in our community. 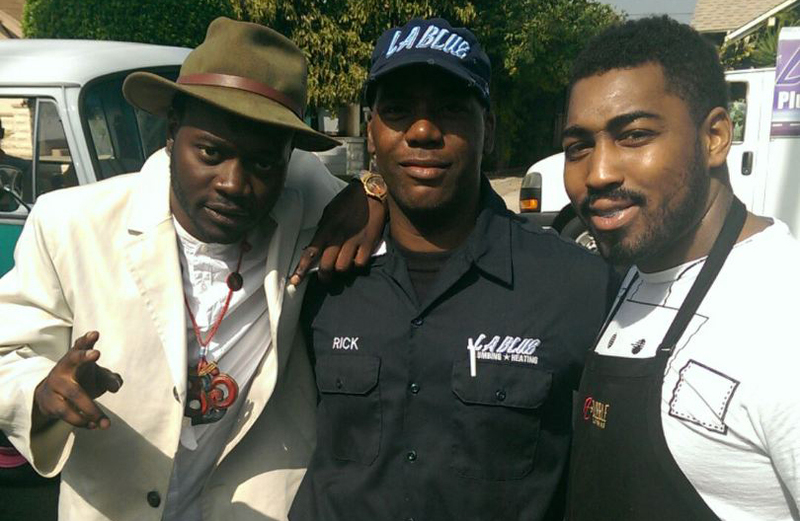 It’s a small way LA Blue gives back to our community. 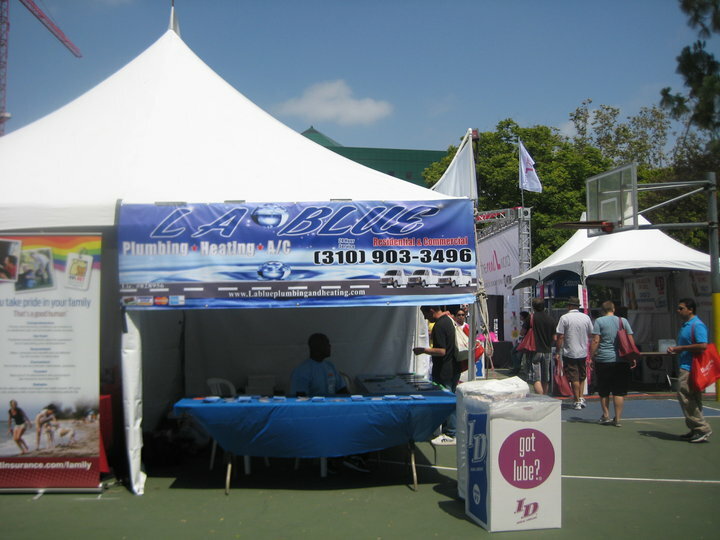 Air Conditioning: Problems with your air conditioning? With today’s environmentally aware consumers, we specialize in keeping you cool and providing sufficient energy saving solutions. Heating: From installation to repair, we have the specialized know-how to keep your home or business ready for the cold weather. 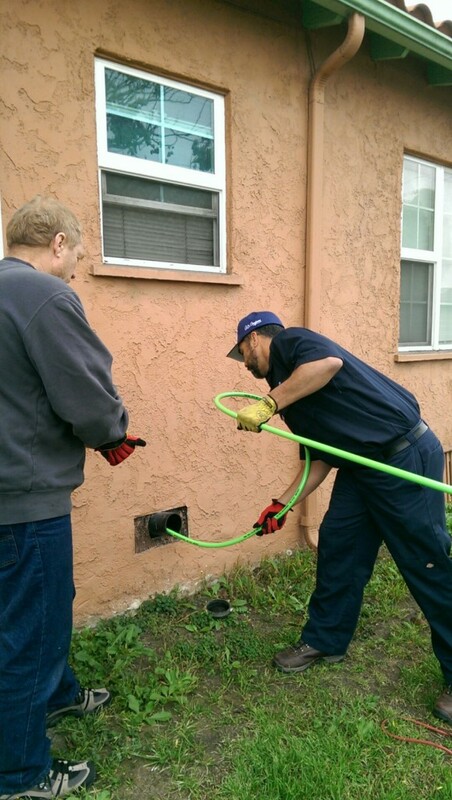 Air duct cleaning is the process of cleaning your entire heating/air conditioning system. It helps keep the air you breathe free of allergens, dust and other toxins that can be trapped in your system. 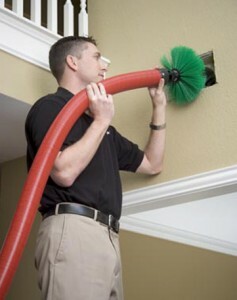 The U.S. Environmental Protection Agency (EPA) states that “If your household suffers from allergies or unexplained symptoms or illnesses and if, after a visual inspection of the inside of the ducts, you see no indication that your air ducts are contaminated with large deposits of dust or mold (no musty odor or visible mold growth), have your air ducts cleaned. 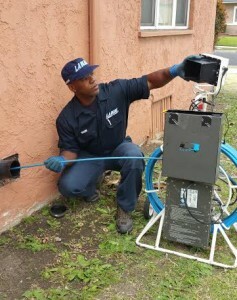 A thorough duct cleaning done by a professional duct cleaner such as LA Blue will remove dust, cobwebs, debris, pet hair, children’s toys, and whatever else might collect inside. Improve your air quality today! 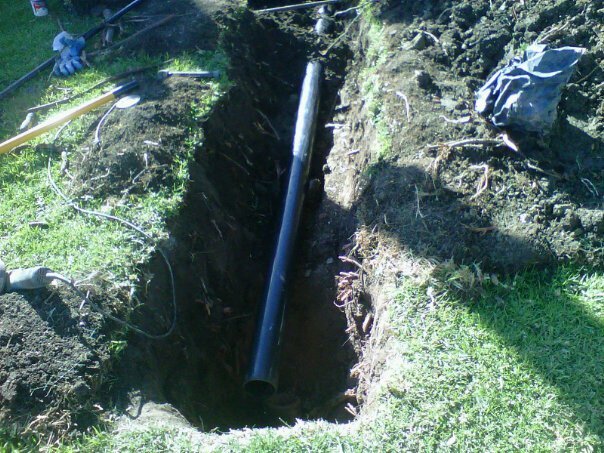 Hydro jetting uses high velocity water pressure at up to 400PSI to powerfully blast away tree roots, grease blockages, and years of accumulated sluge, rust, scale & calcium deposits. 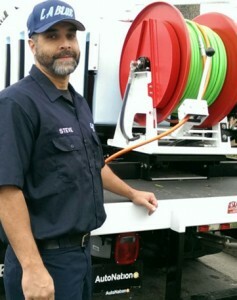 Hydro-Jet Drain Cleaning Cuts Hard Scale & Scours The Full Diameter of the pipe walls with up to 18 gallons of water per minute to effectively break-up and flush away sludge and debris, leaving drain and sewer lines in near new condition. Restaurants, apartment bldgs. 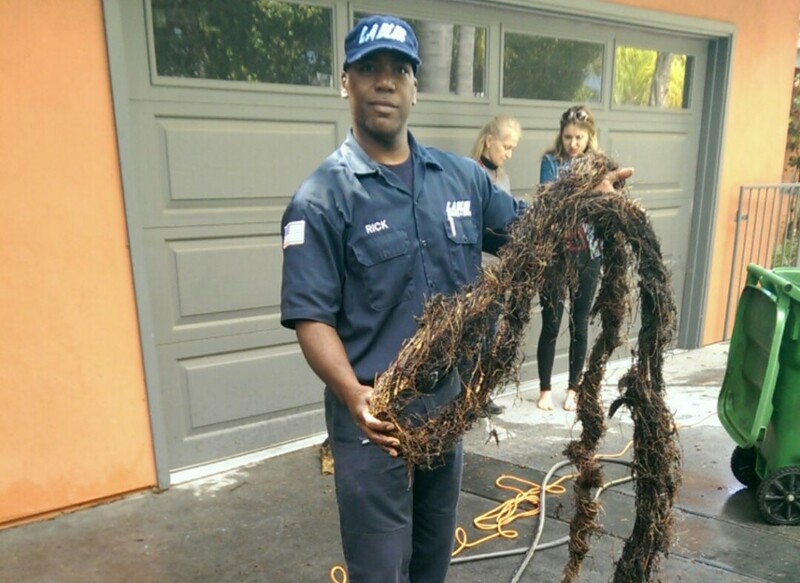 schools and hotels regularly need scheduled preventative maintenance on sewers and drain lines. 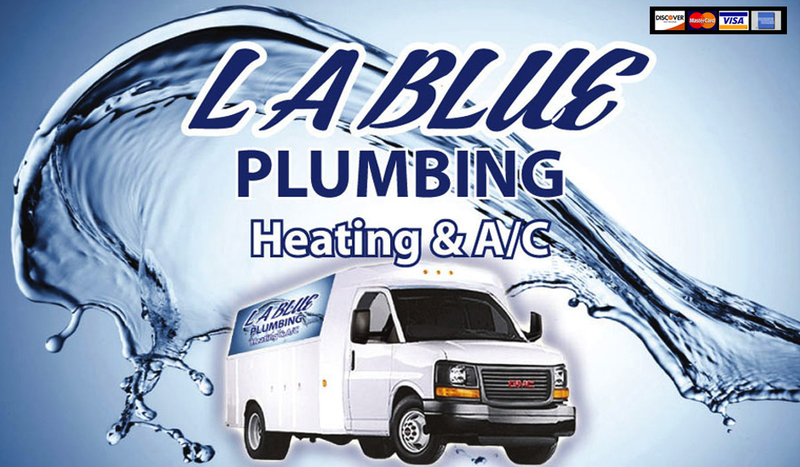 LA Blue Plumbing typically recommends quarterly hydro-jet cleaning for restaurant and food production facilities and semi-annual hydro-jet cleaning. 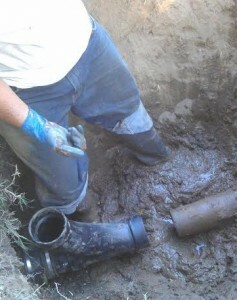 Contact us for more in depth information on our sewer repair services. 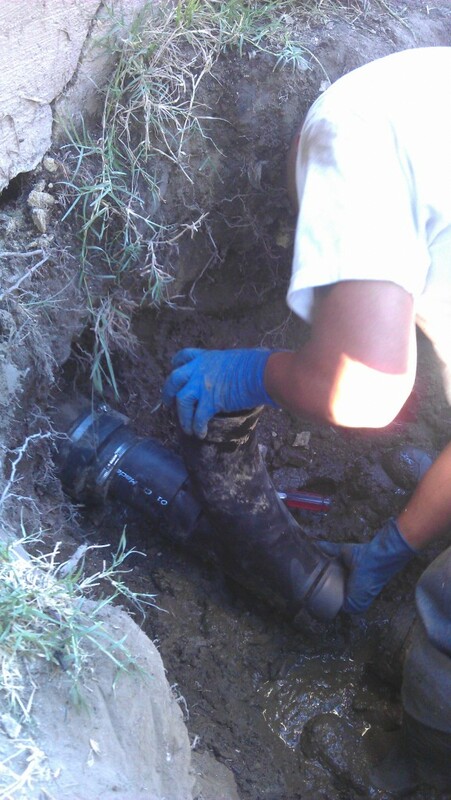 We offer a wide variety of state of the art solutions for residential or commercial sewer replacement needs. 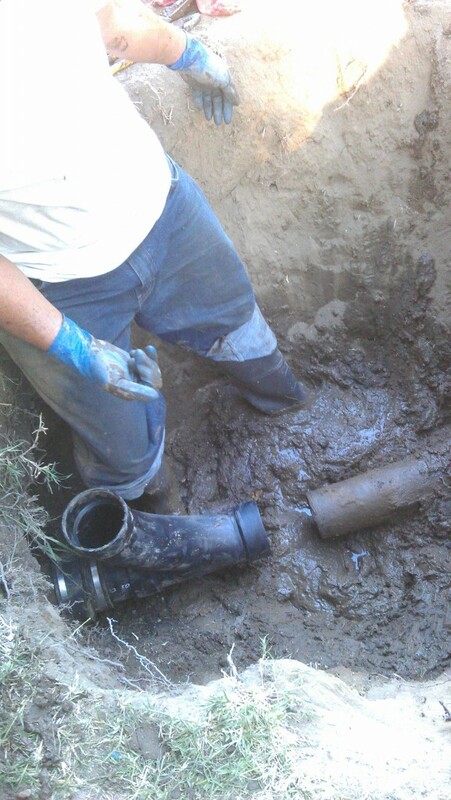 Our video inspection service will pinpoint what the problem is, so that we can fix any sewer or drain problems effectively. 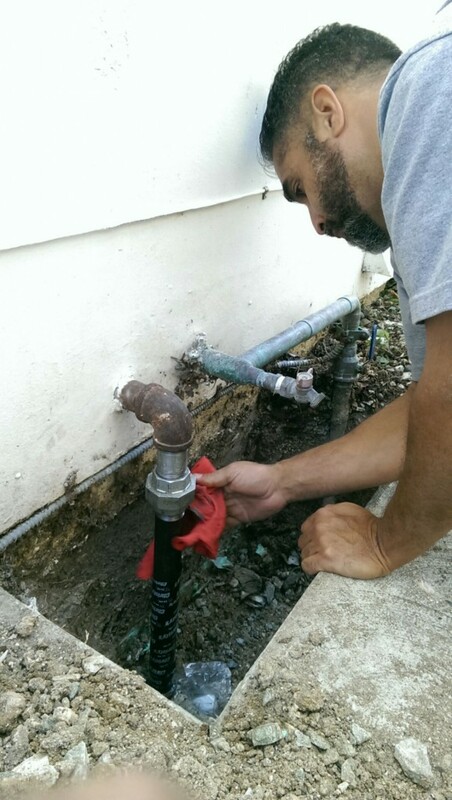 Knowing the exact problem can save you money, and allows appropriate repairs. commitment all the other six contractors we interviewed and promised, for less." 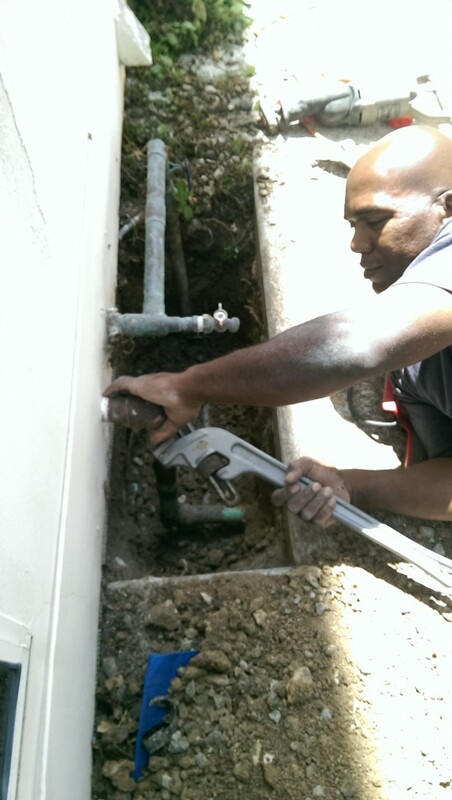 © 2019 LA Blue Plumbing.